Snack & Chat offers a healthy home cooked 2 course meal and a hot drink for just £3.50. 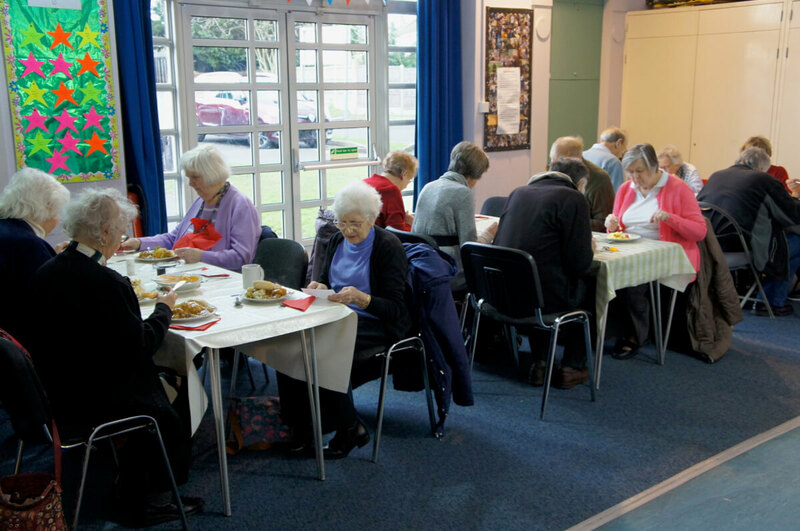 We run fortnightly snack & chats Lunches at Dines Green on the second and fourth Tuesday of every month (also at Tolly, Ronkswood and the Horizon hubs). 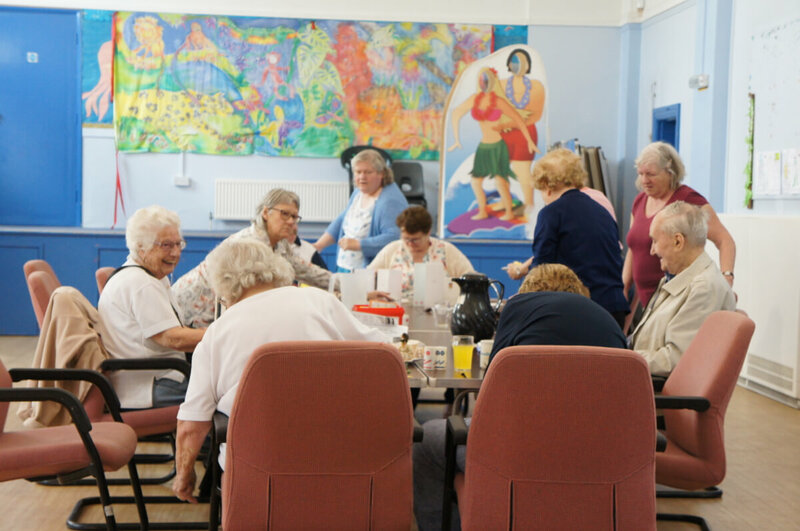 Snack & Chats Lunches run on the second and fourth Wednesday every month at The Tolly Hub (and fortnightly at Dines Green, Ronkswood and the Horizon hubs). 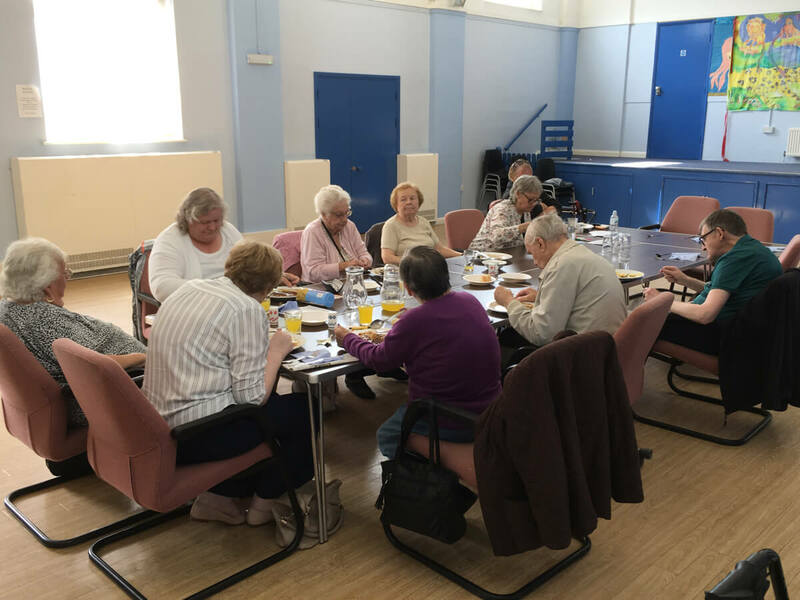 Snack & Chats Lunches run at The Horizon Hub in Midland Road, Worcester on the 1st and 3rd Wednesday every month (and also at Dines Green, Ronkswood and the Tolly Hubs).